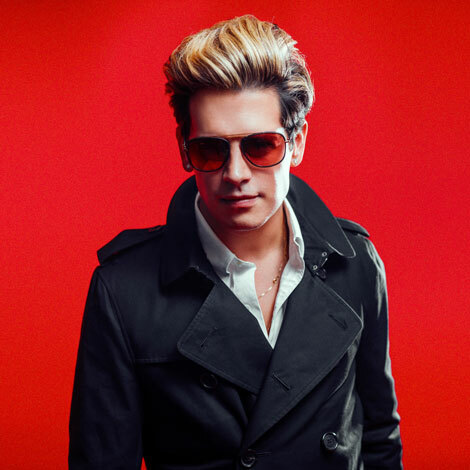 Dinner with Milo and an autographed copy of 'Dangerous' and guaranteed one on one photograph with Milo as well as a free-flowing conversation with Milo and the other guests at the table. 6 pm Milo arrives for one on one photos, mix and mingle with you and your fellow guests. 7 pm Milo departs to prepare for the show while you and your fellow guests remain for desserts, coffee, tea, and cognac. 8 pm Milo live on stage.